So with Halloween done, I can start to plan and look forward to Christmas and what better way to countdown than with an Advent Calendar. If you’re struggling for ideas and are yet to purchase your one (or two!) 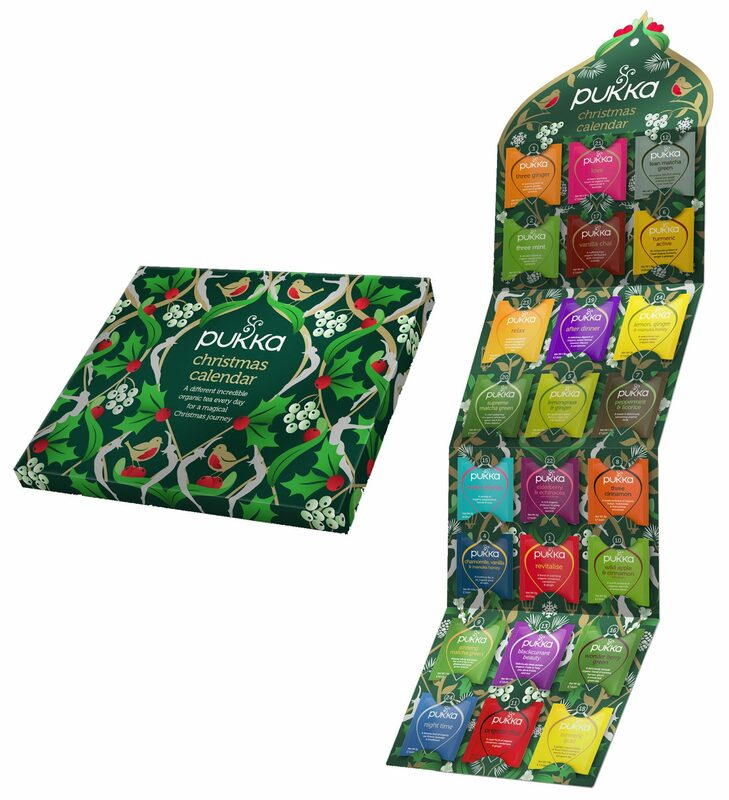 then take a look at the examples below of beauty, food and home advent calendars. Happy Holidays! 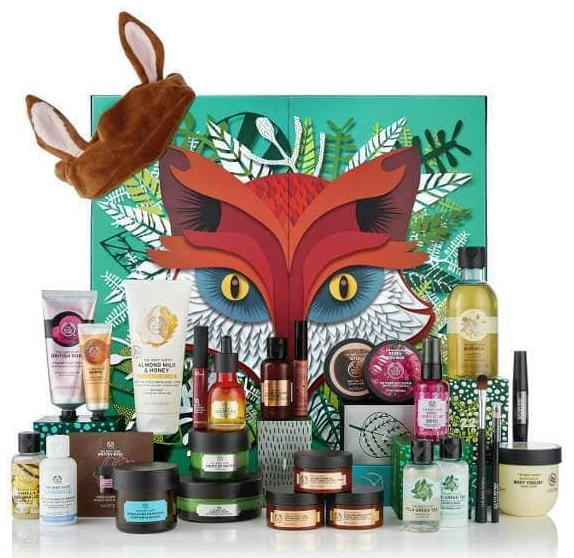 This Christmas, The Body Shop have taken their beauty advent calendars even further – far into an Enchanted Forest, filled with a clan of extraordinary creatures… For the ultimate magical adventure this Christmas, choose from Freddie the Fox (£99.00), Dani the Deer (£65.00) and Olivia the Owl (£45.00). Countdown to Christmas with Yankee Candle’s Advent Calendar, with 24 tea lights in 8 different fragrances, including New Icy Blue Spruce, New Glittering Star, All Is Bright, Crackling Wood Fire, Sparkling Cinnamon, The Perfect Tree, Winter Glow and Snowflake Cookie wait behind each door, ready to infuse your home with a festive spirit. 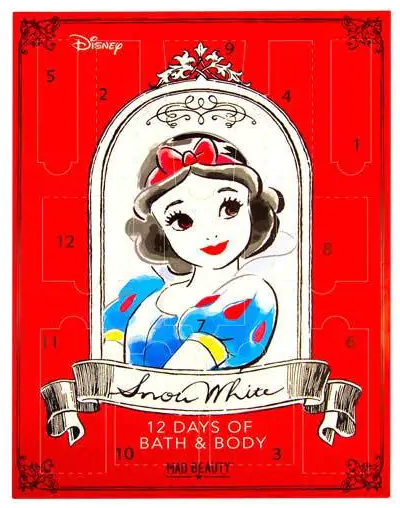 Mad Beauty’s Snow White Advent calendar features 12 individual products to enjoy as each window is opened featuring a range of bath and body products all with the a fresh apple fragrance. 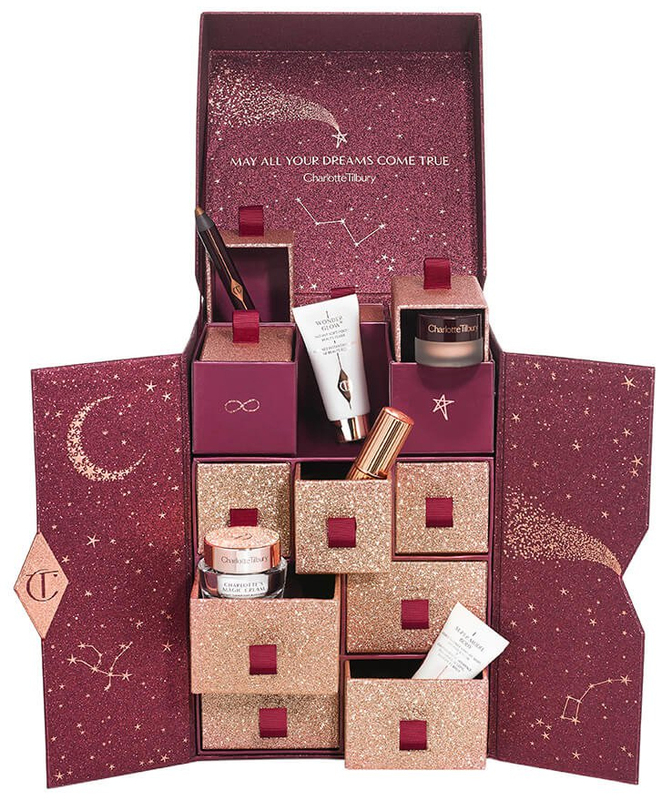 Charlotte Tilbury Beauty Universe is filled with the most iconic, out-of-this-world beauty icons, worth £196.00, to treat yourself with. Indulge yourself with the ultimate universal starter kit from Charlotte’s incredible range. Indulge a loved one or treat yourself to a luxurious pre-Christmas gift with the L’OCCITANE Christmas Beauty Advent Calendar presenting a new gift each day with everything from shower gels, shampoos, soaps, eau de toilette. Illustrated by the fashion house CASTELBAJAC Paris, this Beauty Advent Calendar features 24 of the most loved products. 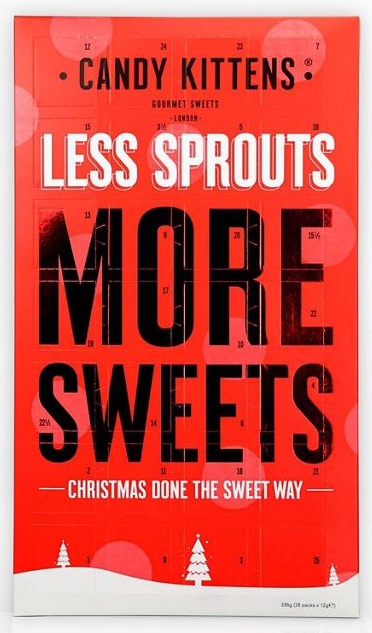 The most delicious, gourmet, vegan advent calendar you’ll ever eat. With extra doors, there’s four flavours to see you through this fabulously festive month. You’ll be tucking into. Blueberry bliss, sour watermelon, peach fizz and wild strawberry.